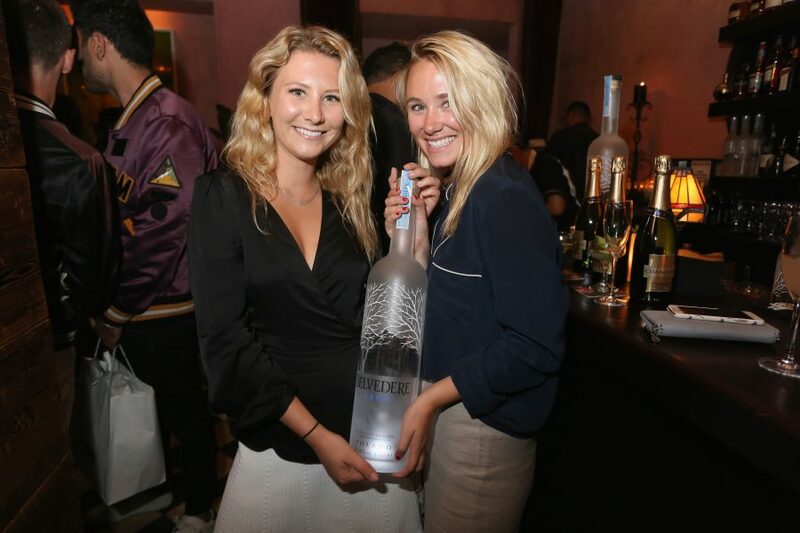 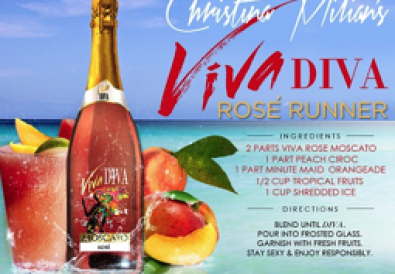 New York – On Wednesday night, Mission Magazine celebrated the unveiling of its inaugural issue in partnership with Belvedere Vodka at Rose Bar at Gramercy Park Hotel. 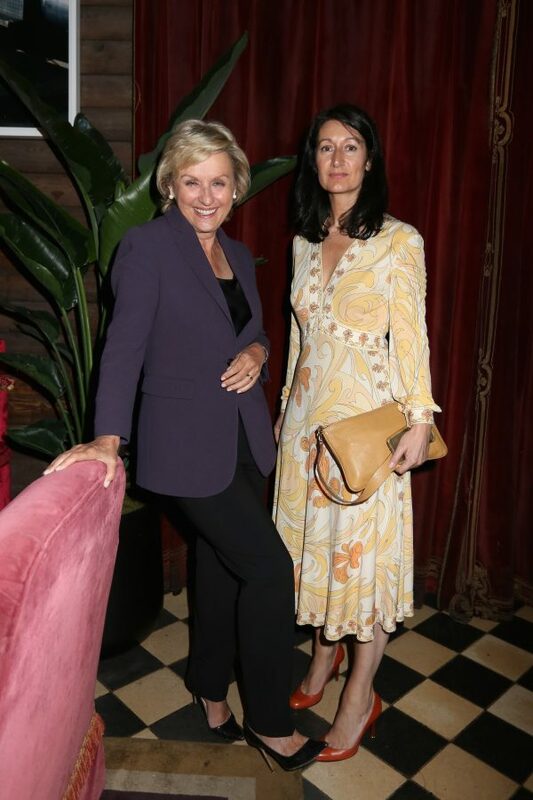 Award-winning editor, Tina Brown, toasted to the launch of fashion’s first philanthropic digitally interactive magazine with cocktails from Belvedere, including the signature Eastern Standard and Honey Trap. 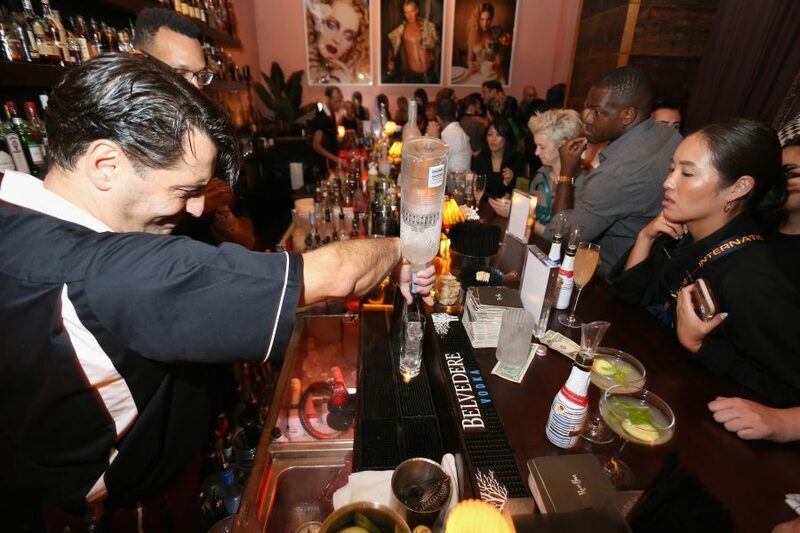 Mission is the brainchild of renowned fashion editor and stylist, Karina Givargisoff. 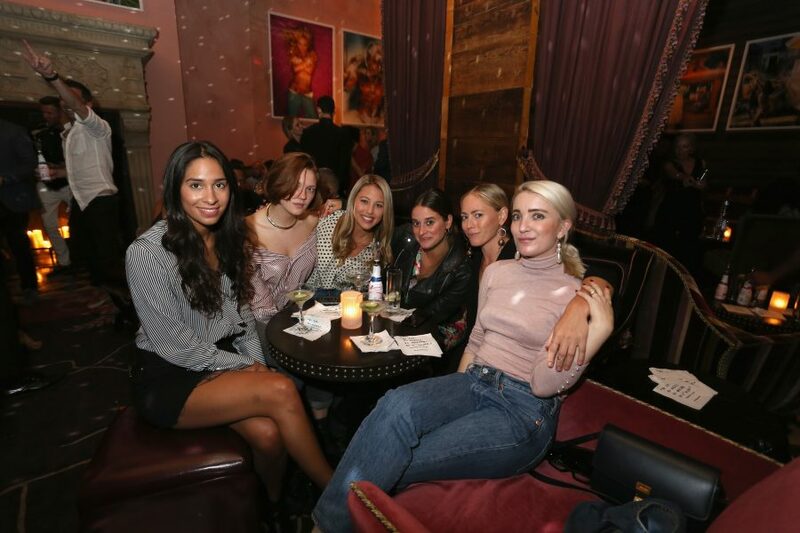 Proceeds from Mission’s first issue, “Wonder Woman,” will support the Lower East Side Girls Club. 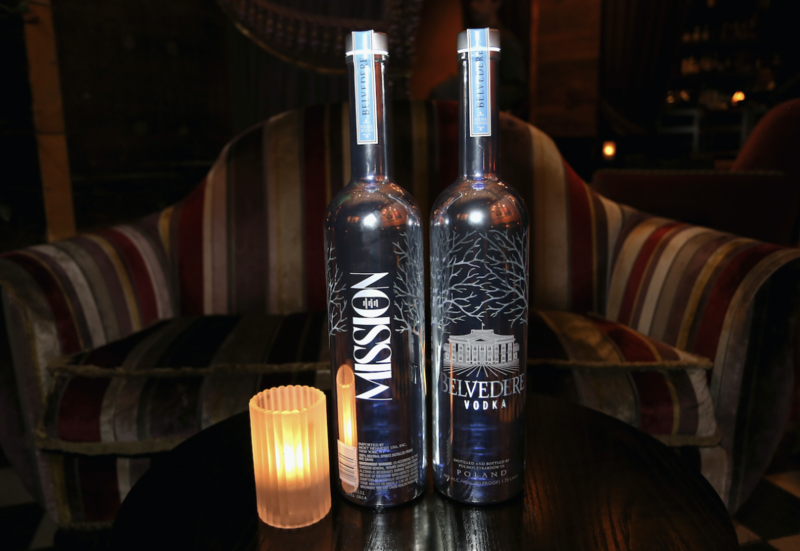 Launch of Mission Magazine with Belvedere Vodka at Rose Bar at Gramercy Park Hotel on September 6, 2017 in New York City. 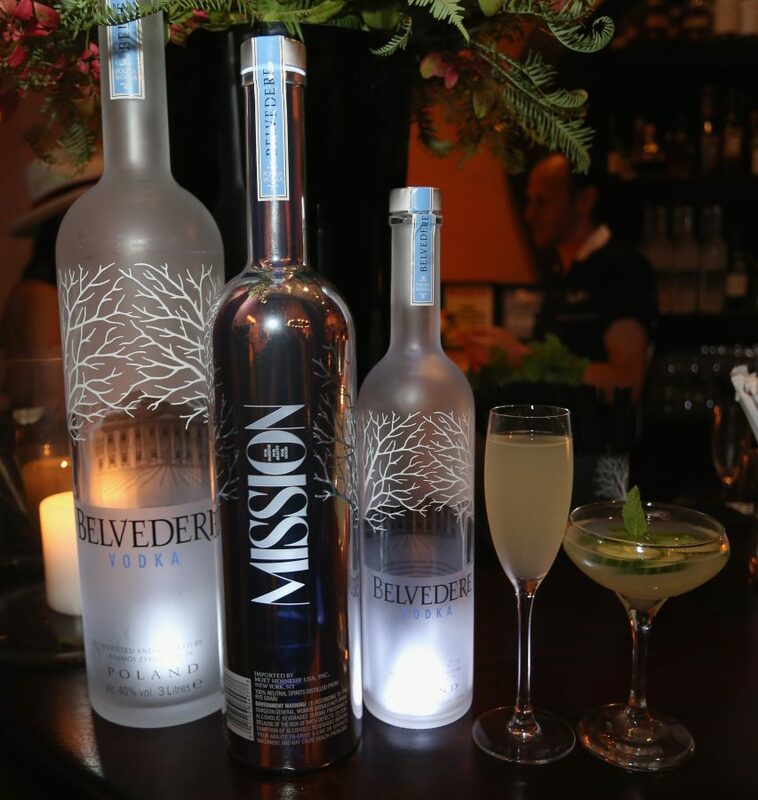 Launch of Mission Magazine with Belvedere Vodka at Rose Bar at Gramercy Park Hotel on September 6, 2017 in NYC.